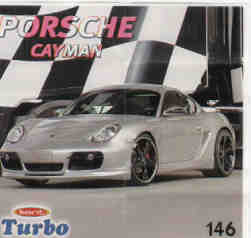 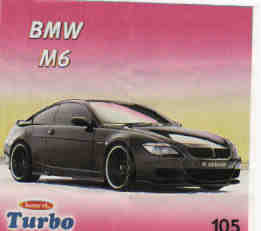 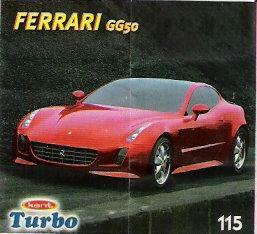 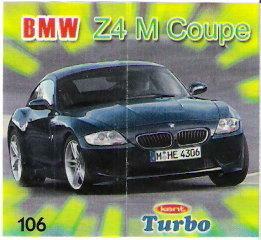 Turbo 2007 or F6. 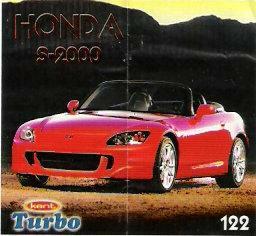 Produced only in 2007 and was sold from January 2007 till June 2008. 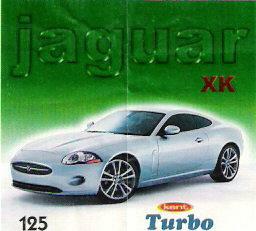 Wrappers are of square form and without border, image occupies the entire space on wrapper. 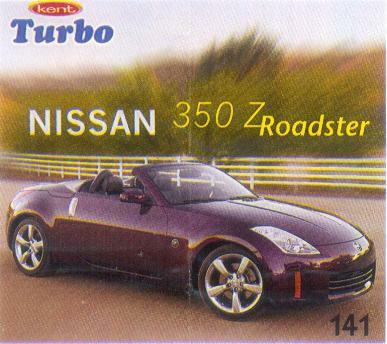 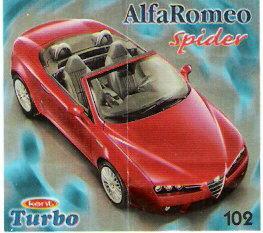 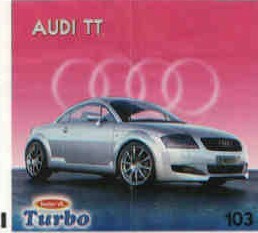 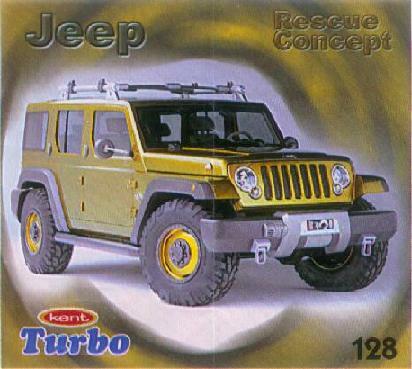 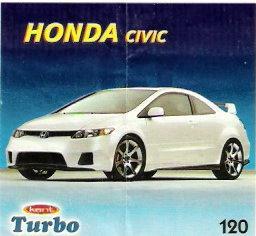 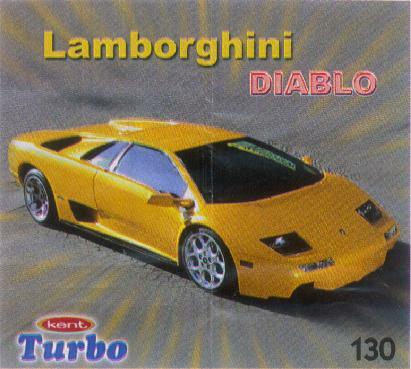 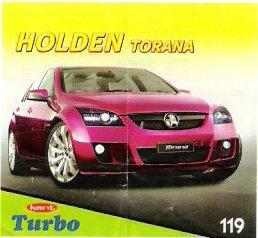 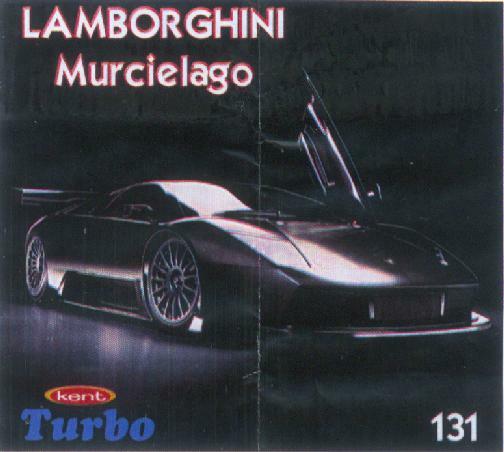 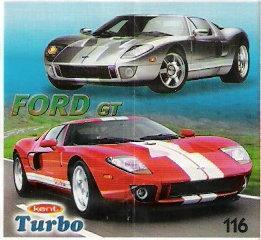 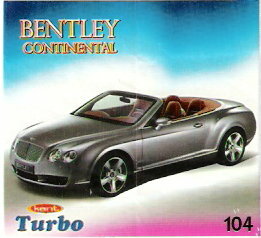 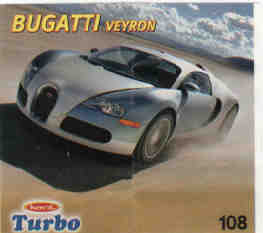 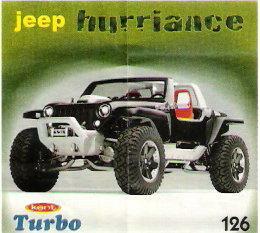 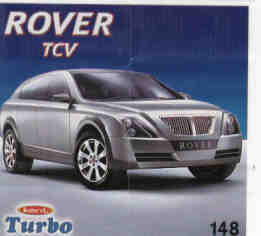 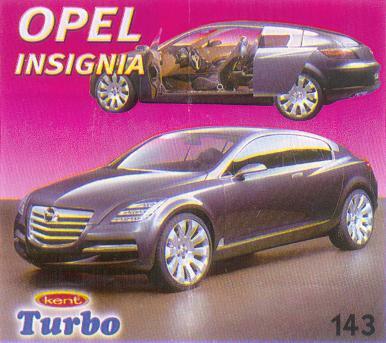 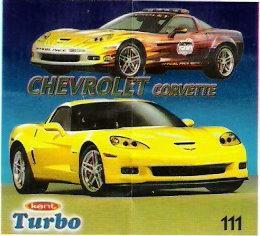 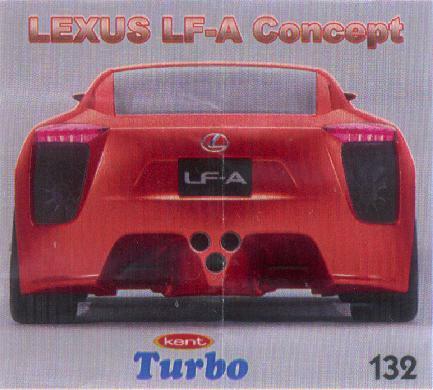 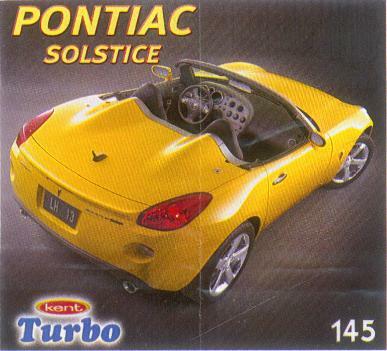 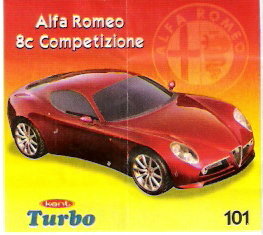 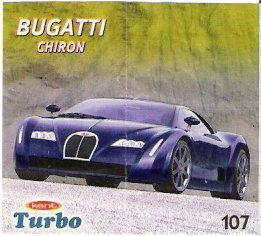 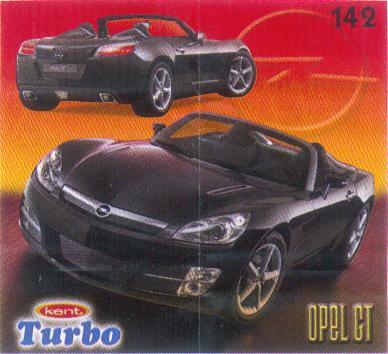 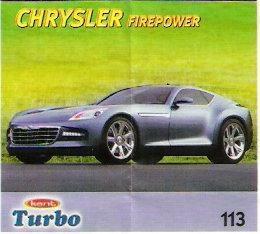 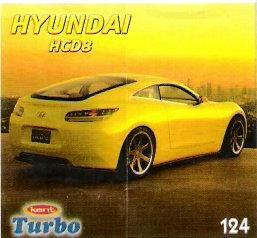 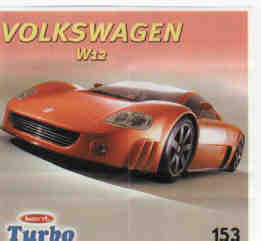 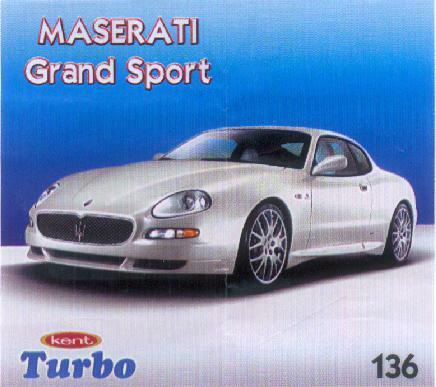 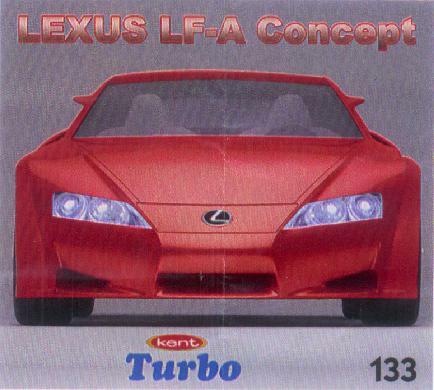 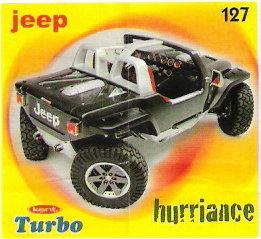 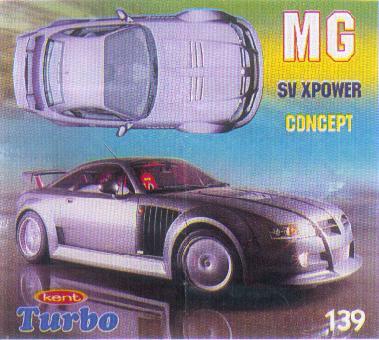 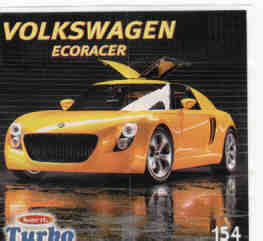 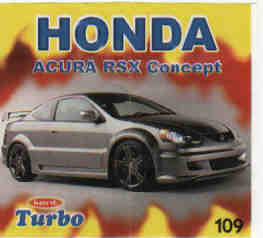 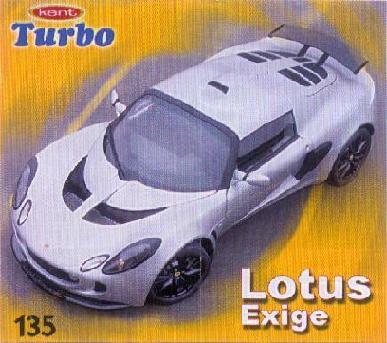 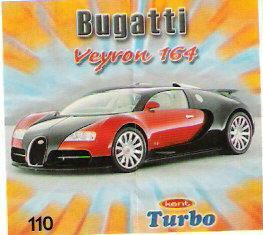 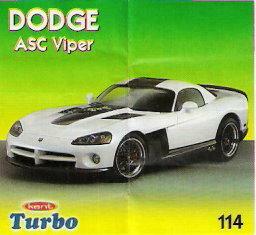 Car name and car model in different colors, placed in arbitrary parts of wrapper. 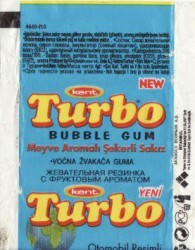 Wrappers was produced in 2 versions - with additional Super and without it - as on wrapper and on cover. 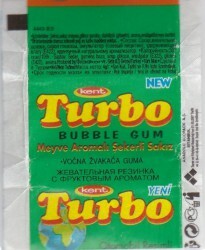 Sign Turbo in blue color, Super (when presented) of red color. 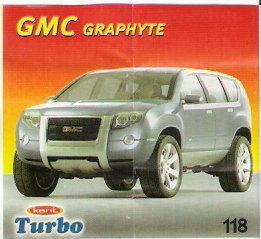 Characteristics are absent. 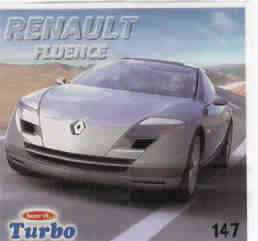 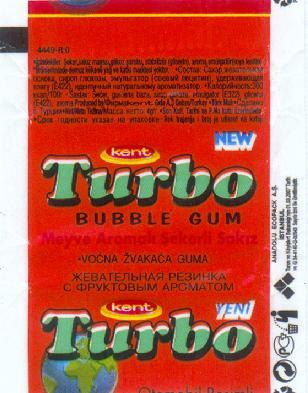 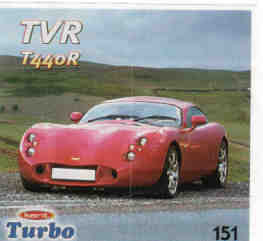 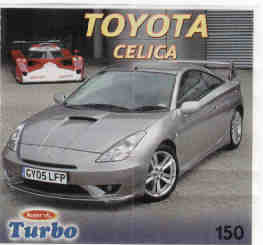 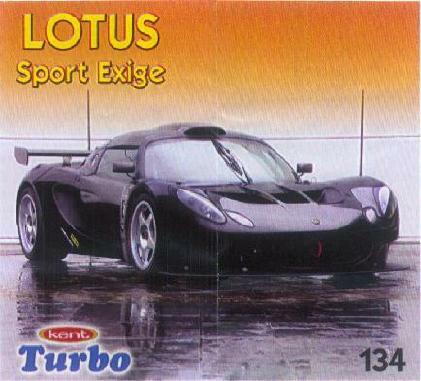 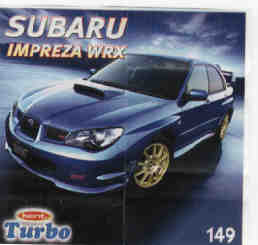 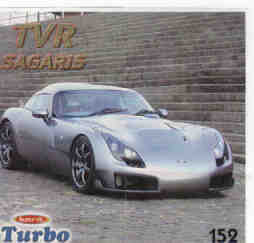 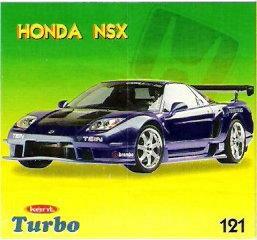 Covers repeat style of Turbo Super 2003 covers with small changes. 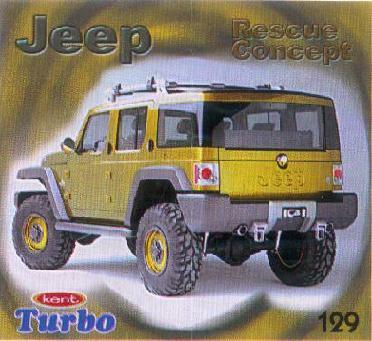 Many prototypes. 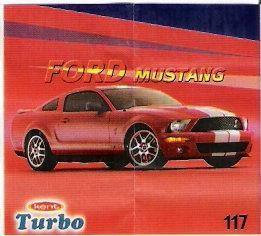 All wrappers are with changed backgrounds. 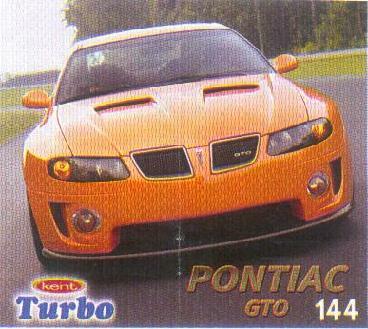 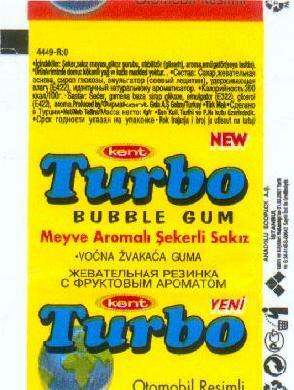 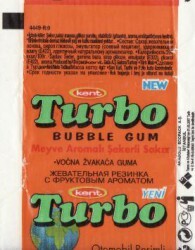 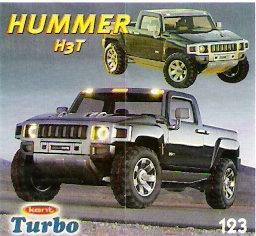 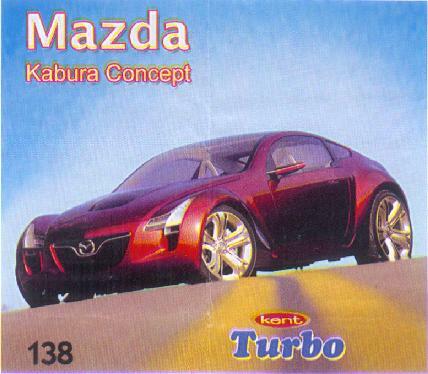 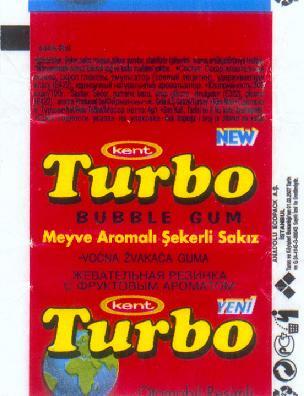 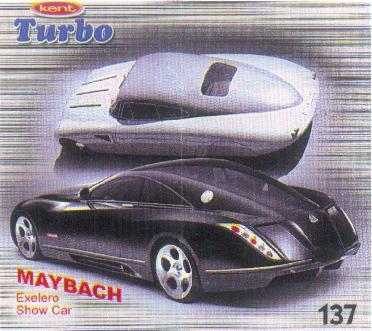 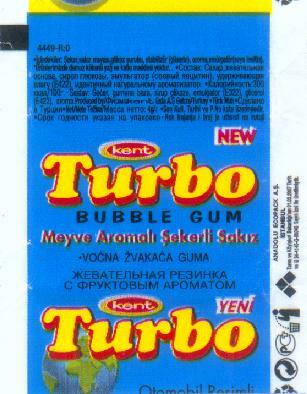 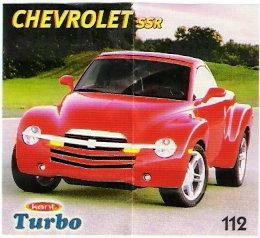 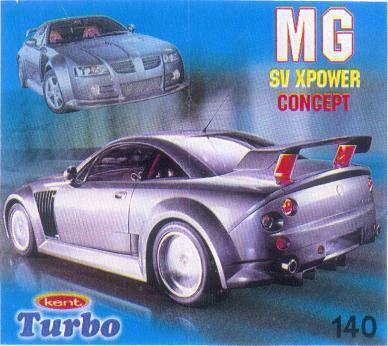 Is an ultimate official version of Turbo series produced by Kent.